Dan Haller is a Principal Engineer, with 20 years of experience providing water right permitting and water resource engineering and management. Dan’s background includes management of storage and conservation projects; water banking and water rights transfers; and water system design, planning, and financial planning experience. 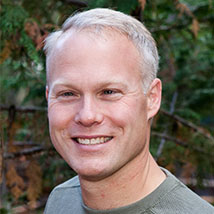 Before joining Aspect, he spent more than a decade with the Washington State Department of Ecology (Ecology) working on water rights, multi-million dollar grant projects, and managing the Office of Columbia River. Dan leads Aspect’s Yakima office, coordinating Aspect resources for Central and Eastern Washington projects.